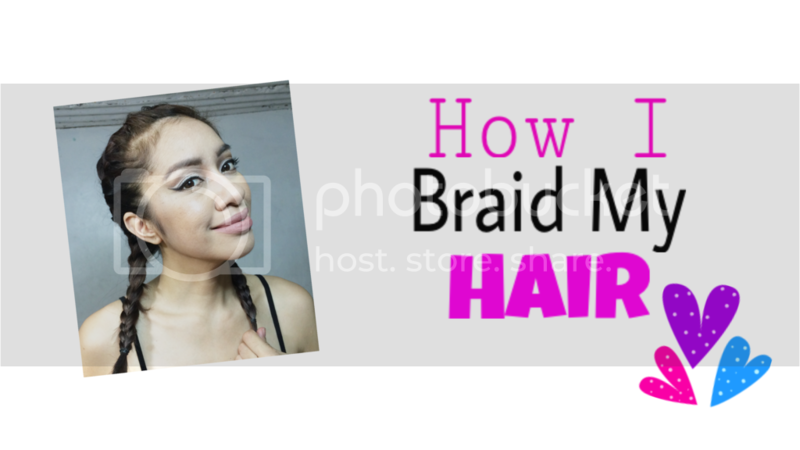 Beauty| Braids For Summer: How I do Mine! Summer is definitely here and the heat is totally scorching lasses! We need to keep fresh and one thing that bothers me is my hair. If your hair is past your shoulders then most probably you'll be whipping it into a ponytail or probably into a bun. But what other hairstyle can we do aside from the usual ponytail? Braids my dear! You've seen it on the Kardashian and Jenner sisters, and it totally looks cool. Perfect for the beach and even a trip to the mall. It also keeps your hair off your face! I have been sporting this look at work and going out. I also braided some co-workers hehe. Hope ya liked it lasses! Is there any particular tutorial video that you would like me to do for you? Please let me know, I would be so happy to oblige! I miss braiding my hair. Unfortunately, I could not braid it because I just had a rebond. Thanks for sharing this. So cute and stylish and beautiful too.